who offer you the added assurance that your system is operating at peak capabilities. 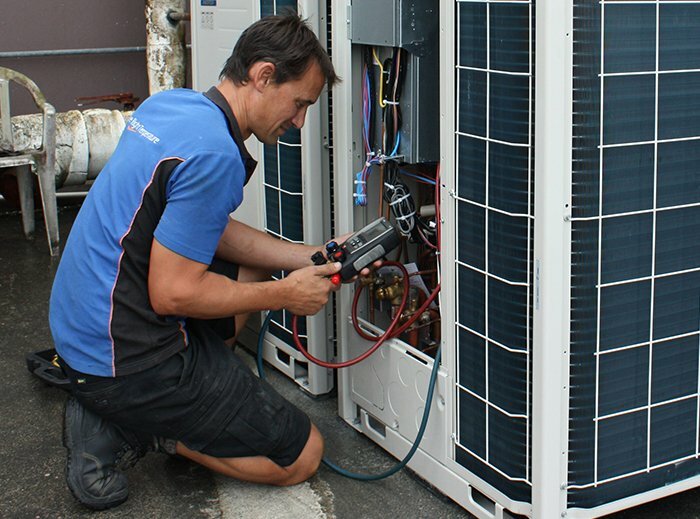 Based in Whangarei, we are Northland's Heating & Cooling specialists, catering for all your Heat Pump, Air Conditioning, Underfloor Heating, Solar Energy, Ventilation and Refrigeration needs. 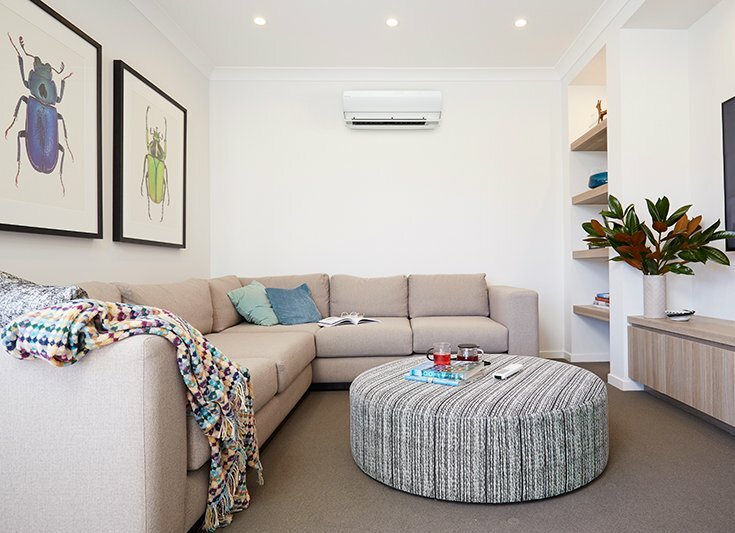 Chill Technology can help you from design through to installation and even provide you with a preventative maintenance plan, saving you money in the long run. We have one of the largest heat pump showrooms in Northland located at 19 Walton Street, downtown Whangarei, making it easy for you to drop in and see us! 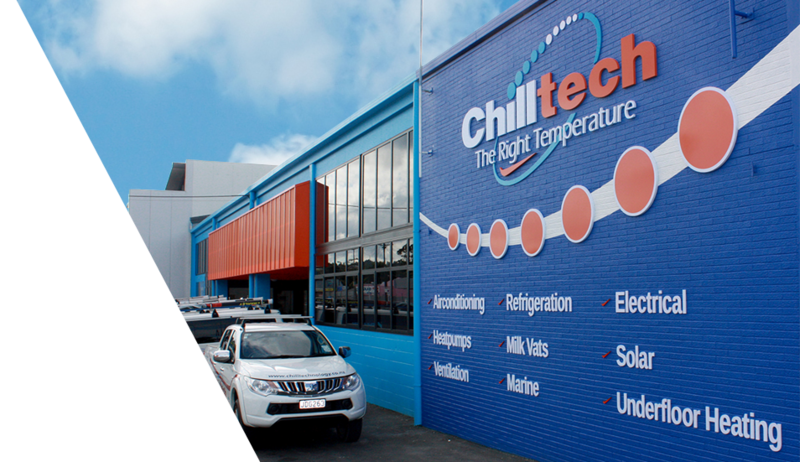 Chilltech services the diverse requirements of the commercial market, from the smallest office to the largest multi storey building to refrigerated cabinets and cool stores. We can give your business exactly what it needs in an air conditioning system. Our team can also sort your building compliance, Bwof and maintenance. We specilaise in Daikin heatpumps, we also supply Mitsibushi, Hitachi and Panasonic heat pump air conditioning units into Northland homes. We are experts in knowing which heat pump is a perfect fit for your home, budget and personal requirements. Ensuring we heat or cool your home to The Right Temperature, all year round.